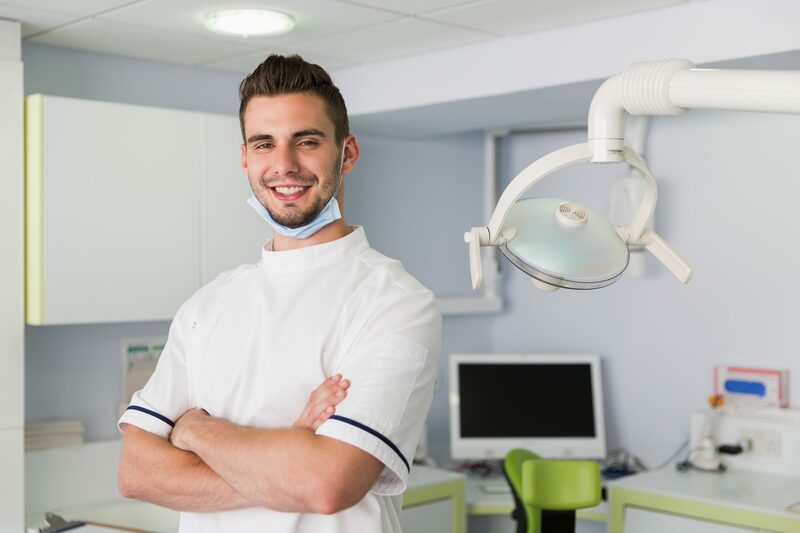 Before you begin orthodontic work, you may find yourself wondering what you can expect from your experience. How will you look? Will your appliance affect what you can eat? What will your smile look like after you finish your adjustment? Your Bellaire, TX dentist’s office understands that you may be curious to know more about orthodontic treatment. You may be surprised to know that you have multiple treatment options potentially available to you. One thing you can count on is that your treatment can lead to impressive cosmetic benefits, as well as changes that benefit your oral health. Traditional braces are capable of moving teeth that have settled into the wrong spaces. Braces have helped many teens and adults who were interested in having noticeable alignment problems remedied. Because they can be so conspicuous when you smile, you may have some hesitation about them. If this is the case, you can ask about alternatives. Lingual braces, like traditional braces, utilize brackets connected by wires to move your teeth. The difference is that lingual braces are placed on the back of your teeth, and not the front. You can also find out if you qualify for clear aligners, which are removable, and made from clear plastic, for your adjustment. …Though it is certainly normal to be excited at how your procedure can improve the way you look! There is no reason to deny it – the idea of improving your smile can be an exciting one. Still, there is more to orthodontic work than just taking care to make your smile more attractive. Your adjustment can lead to benefits by making your bite more even, and shifting teeth that overlap, and are hard to fully protect against plaque and tartar. At Contemporary Dental And Orthodontics, you can find out about your options for orthodontic care! The right treatment can make your smile look great, while also correcting the oral health issues that can arise due to poor alignment. You can reach us by calling Contemporary Dental in Bellaire, TX, today at 713-668-9119. In addition to Bellaire residents, we are proud to serve families in Houston, West University/Southside Place, Southwest Houston, the Galleria area, and all other nearby communities.